We build our personnel software for HR functions in any industry, helping your management, administration, human resource department, health and safety officers and the employees they manage become more organised and efficient by having access to critical information all in one place in a next generation business optimisation solution. Our digital HR tools and software for HSE have been expertly designed so any business can undergo a digital transformation to reimagine their workforce. 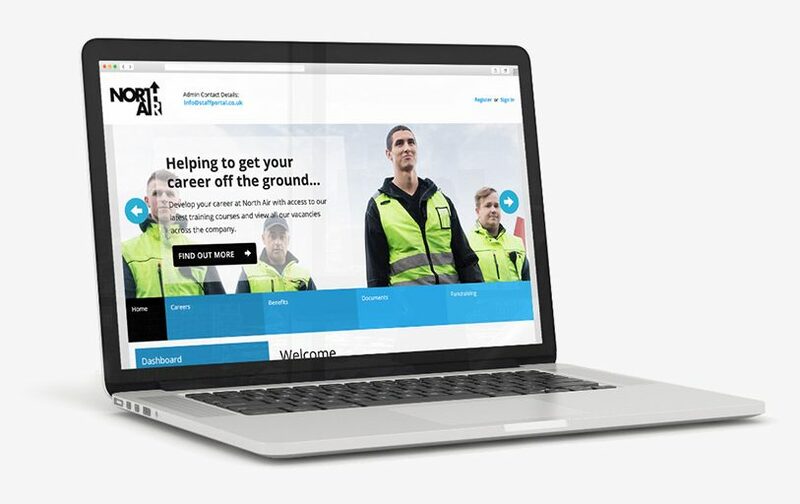 Our award-winning induction and training software is health and safety software at its best; a unique platform that can provide staff inductions and training for new employees, visitors and contractors even before they arrive on-site. It is one of the most highly accessible digital HSE solutions on the market and promotes a safety culture; a modular and web-based system that can be configured to suit your business needs with hosting, installation, branding, administration training and support included from the start. Optimise the visibility of your documentation, compliance alerts and notices with our unique workforce software for business communications; ensure the information you send out is received, acknowledged and understood. We provide cutting edge software for HR teams, so all parties you communicate with are required to acknowledge receipt and demonstrate an understanding of your communications; a tried and tested way of promoting increased responsibility, awareness and efficiency in the workplace. staffportal streamlines HR processes and comes complete with hosting, installation, integration, branding, training and support included. We always go above and beyond our customers’ expectations and ensure we understand exactly what they want to achieve from their business software. Our customers have confidence that our software integrations; HR technology and digital HSE tools, are expertly project managed, delivered and monitored at every stage. We offer a high quality and seamless delivery process with all of our digital platforms and we pride ourselves on our excellent customer support.